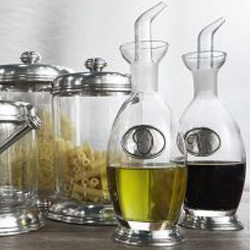 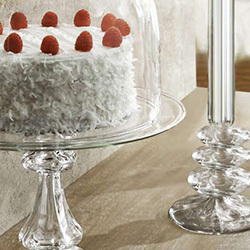 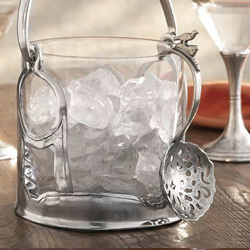 We all know that the key to any gathering is having the right eating equipment, so why not make sure it looks fantastic? 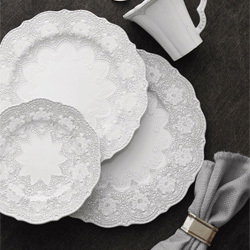 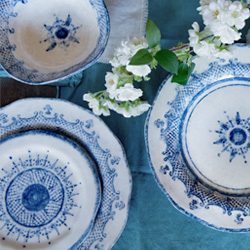 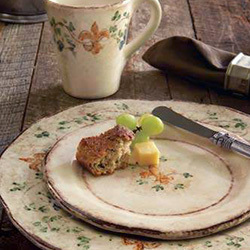 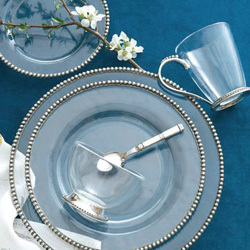 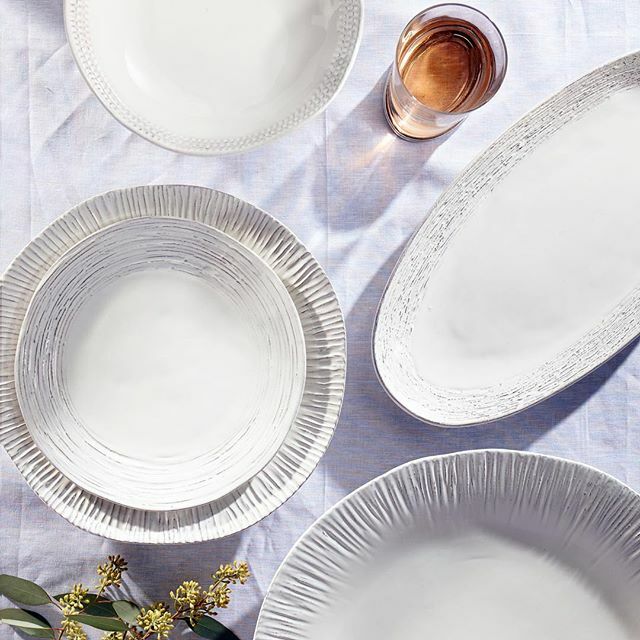 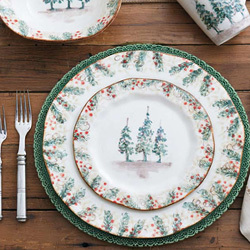 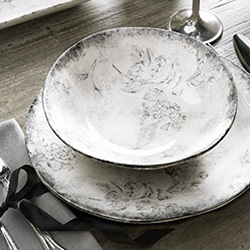 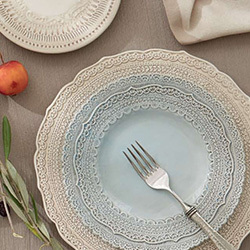 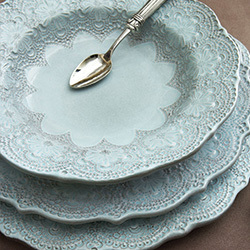 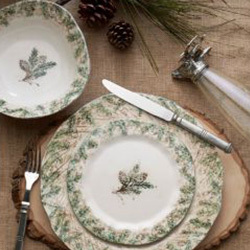 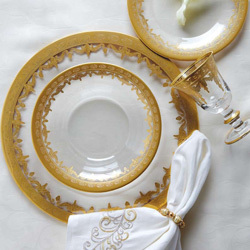 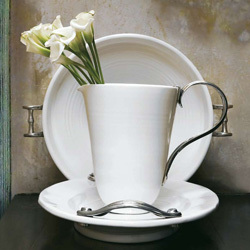 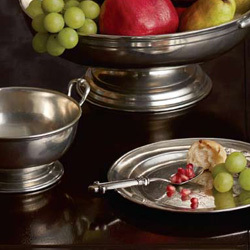 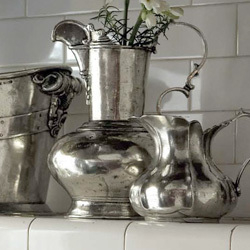 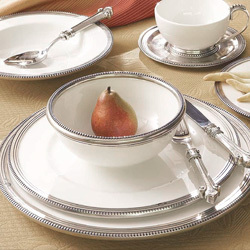 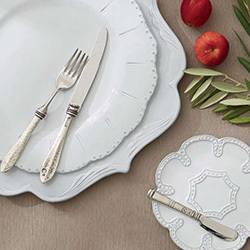 Discover plates, bowls, and platters from fine china collections like Spode, or decorative stoneware from Creative Co-op. 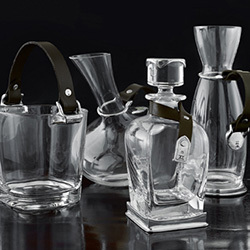 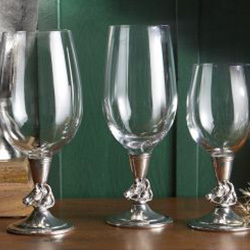 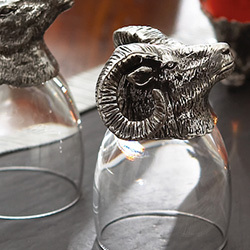 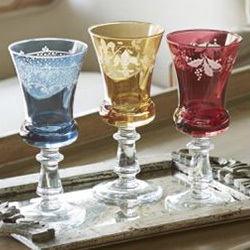 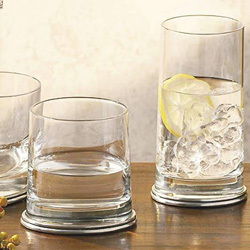 Also find glasses and mugs from Southern Jubilee and Twine to quench your thirst for flair.